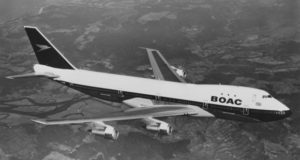 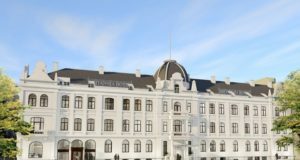 Once a meeting place for local and international society, Trondheim’s Britannia Hotel has been dragged into a new era. 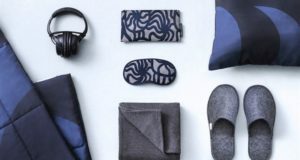 Sweden’s L:A Bruket and a longstanding partnership with Marimekko conjure up new amenities for business class. 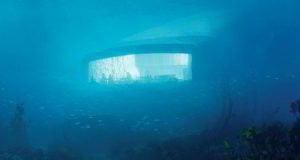 A Danish chef has been brought in to harvest the catch of the rough seas and serve it in an underwater tube for up to 40 guests. 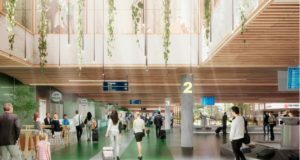 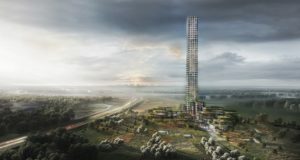 More natural lighting and space will – eventually – be created in baggage reclaim and between gates B and C.
Surrounded by a ‘village’ of shops, attractions and a hotel, the 200-plus metre Bestseller tower will dominate the Jutland landscape. 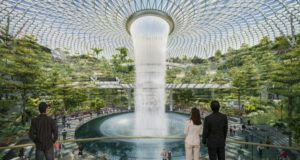 Changi Airport Singapore is already the world’s most recognised airport, but this will make it positively otherworldly. 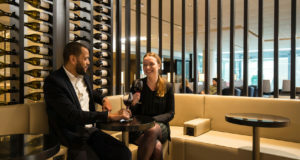 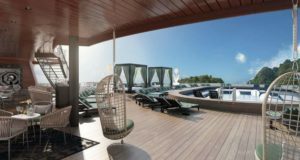 The new lounge – the eighth Star Alliance branded lounge – has Dutch design twists and is open starting from today. 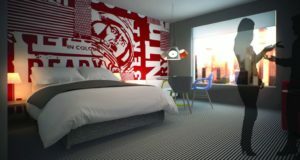 Norway’s first Radisson RED is set to arrive with rooftop bar and garden in a fast developing part of the capital, a “future city centre”. 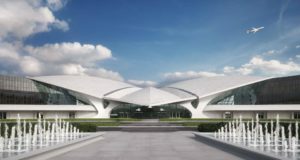 The 512-bedroom property at New York's JFK airport is open for bookings from today, for stays from May 15. 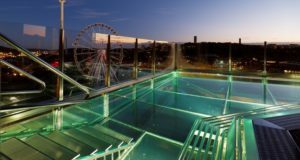 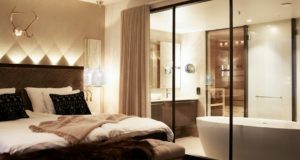 A growing chain of 17 hotels, most of them in Finnish Lapland, recently opened its first property in the capital city. 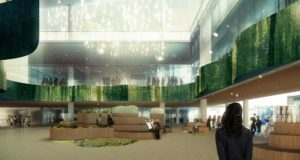 But before the new square, called Aukio, is unveiled there will be time for “test passengers” to give their feedback. 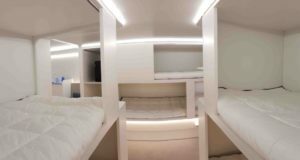 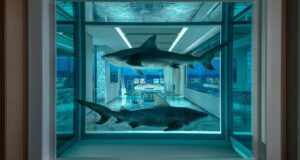 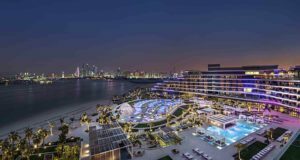 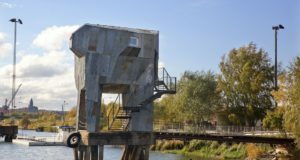 The latest (29th) version of the famous temporary hotel has just opened, its suites carved by artists from around the world. 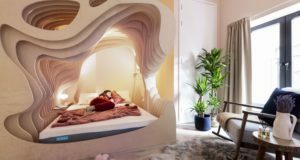 Near the City of London there are beds resembling the womb, with temperature duvets and dishes designed for sleep.